Red ball 4 vol 4 is the newest game in the red ball series at templerun3.co! This version features more new levels, help the red ball to get to his goal and pick up the stars in the levels. 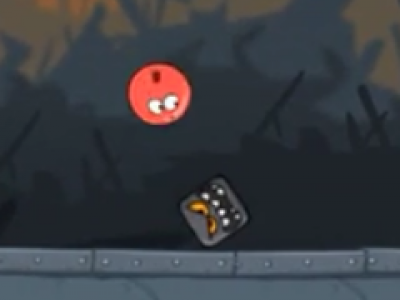 In the platformer Red Ball version 4 your goal is to finish the level and to collect as many stars as possible. Watch out for the enemies, traps and laser guides. They all have one goal: to destroy your red ball..